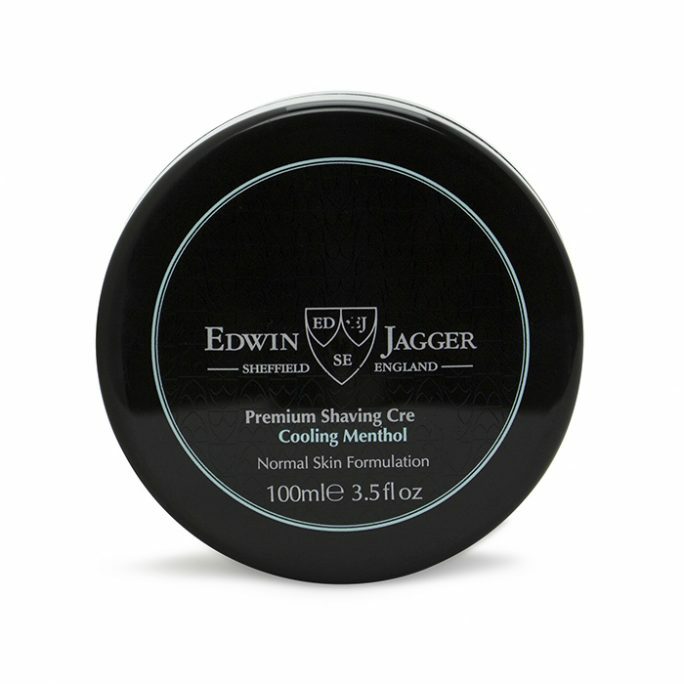 View cart “Edwin Jagger Tortoise Shell Drip Stand – RH3S” has been added to your cart. 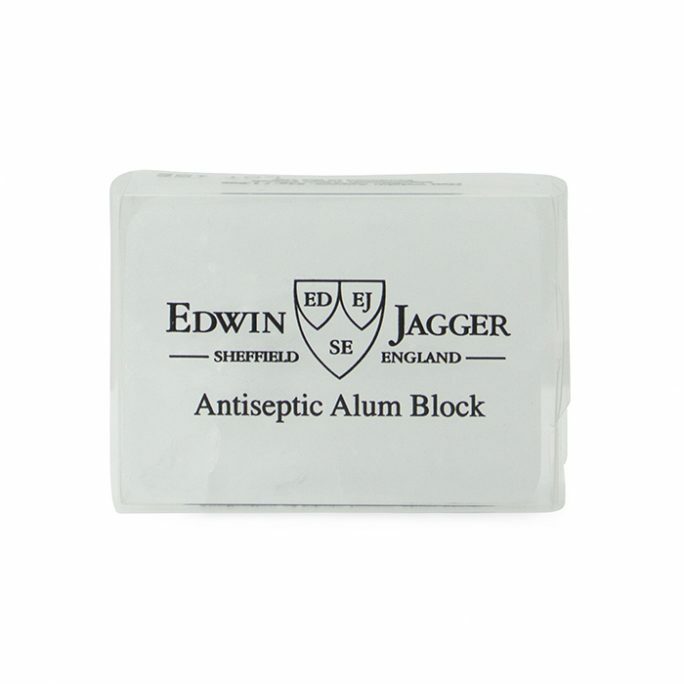 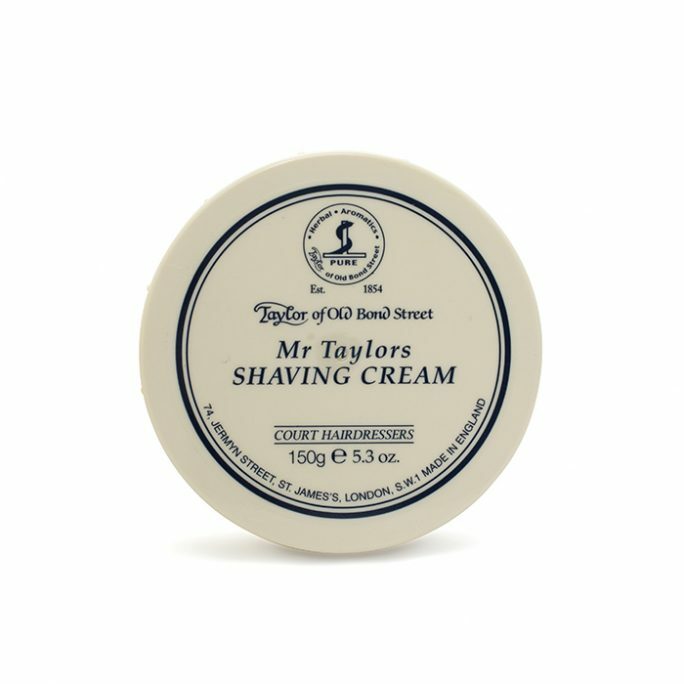 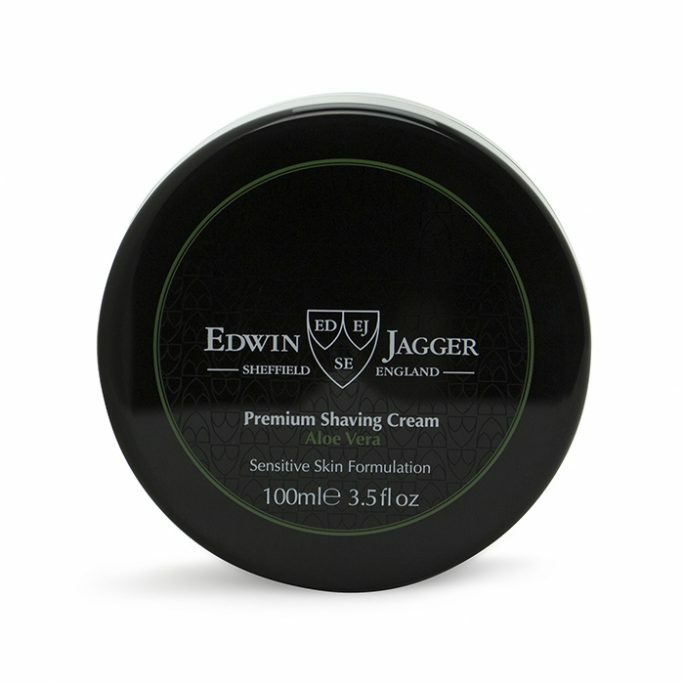 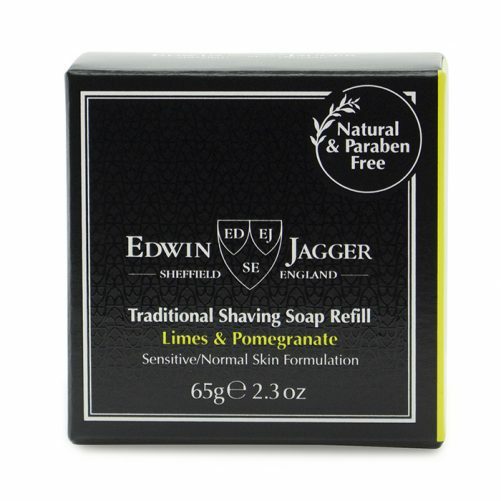 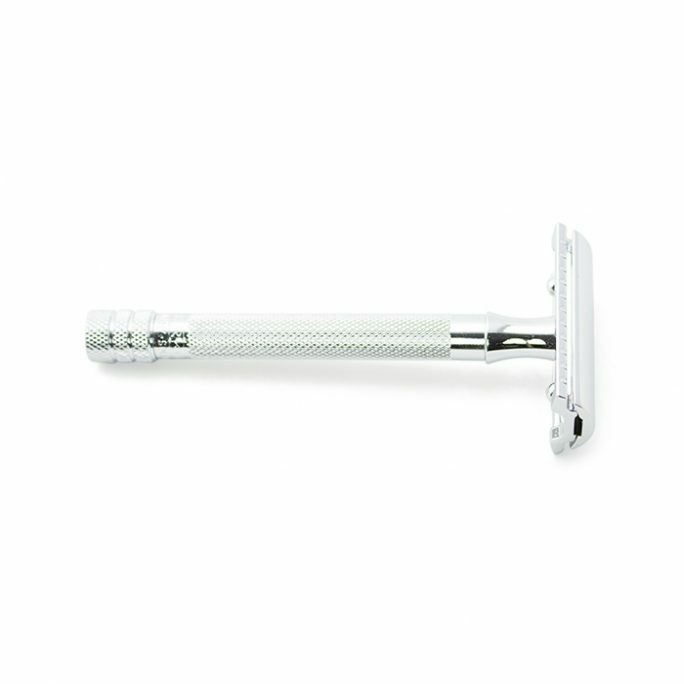 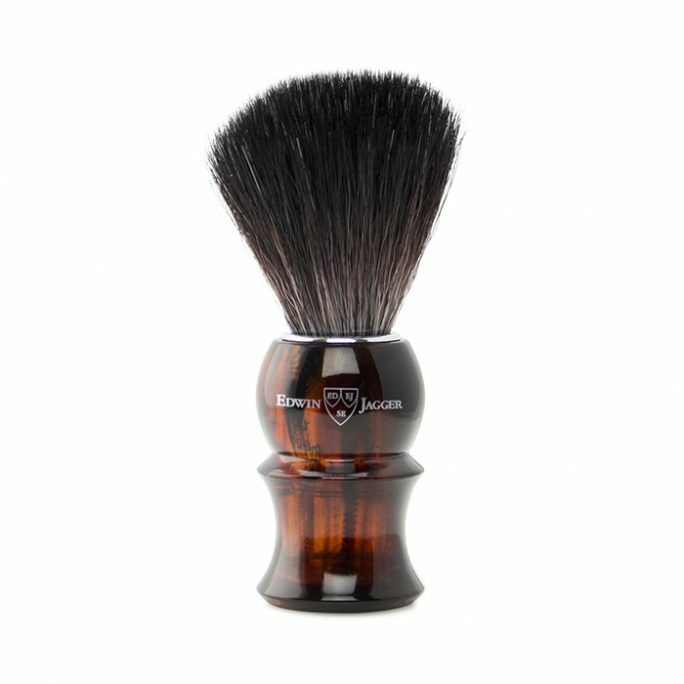 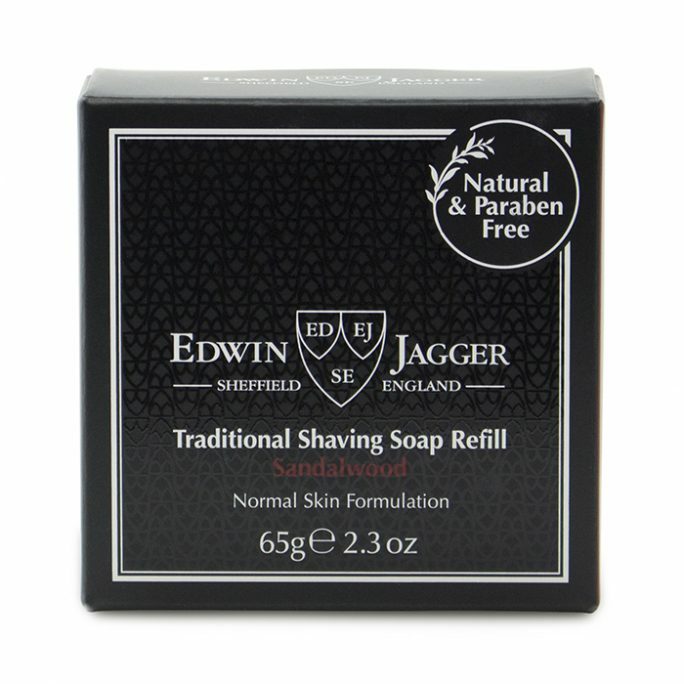 Edwin Jagger Shaving Soap’s smell fantastic and provide the ultimate wet shaving experience. 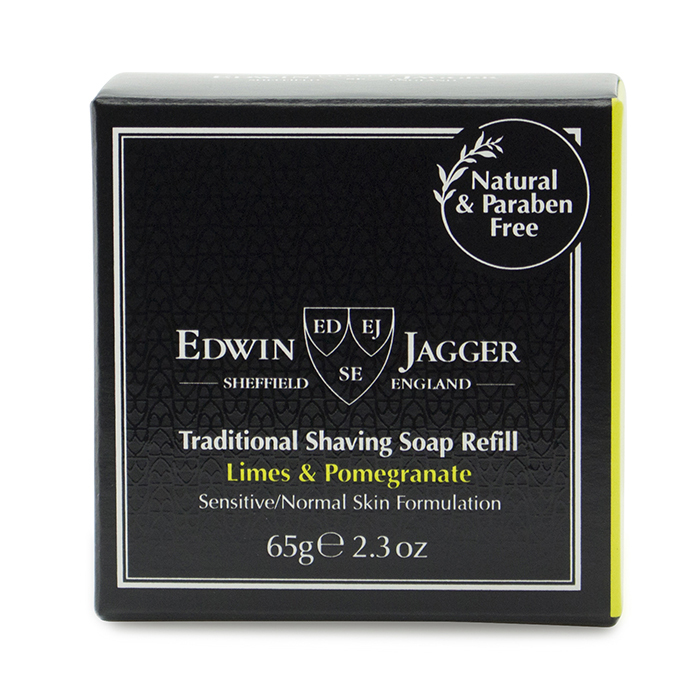 Try this shaving soap in Limes & Pomegranate scent. 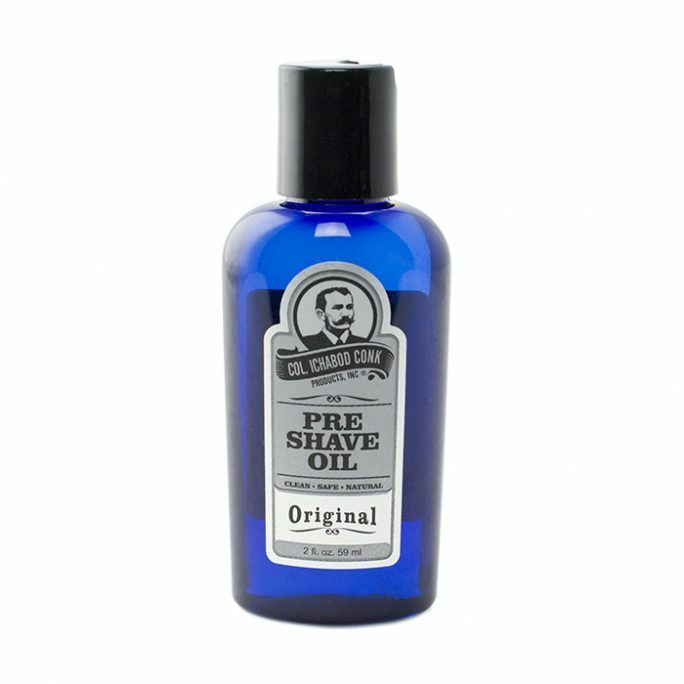 2.3oz.